Jonny Harris and the fabulous team at Frantic Films visited South River, Ontario last January and made a visit to Northern Edge Algonquin as part of the shoot. Edge co-founder, Todd Lucier had been unplugged from the media for over a year at that point and knew nothing about the hybrid comedy / documentary program that sees Jonny visiting Canada’s out-of-the-way small towns immersing himself in the lives of local characters and unearthing the tall tales. We love the idea of getting intimate with the people in Canada’s small towns. When people go home with stories of their travels, it’s the people, not the places that create the most treasured memories. When producer Shayla Howell visited and explained the story behind the show, Todd thought it might be a good idea to share the story of experiential travel and the challenges of hosting visitors from around the world in our Algonquin Park home, down a dusty old logging road twenty km from the small town of 1000 in South River, a road with the infamous name – Chemical Road. When Jonny gave his stand-up show to an overflow audience in South River, he surmised it might be a missed opportunity to sell the idea of folks from Toronto just coming up to waste time – he thought such a tourism experience might be called “Chemical Waste”. Um, no thanks Jonny. We’re working on other things. 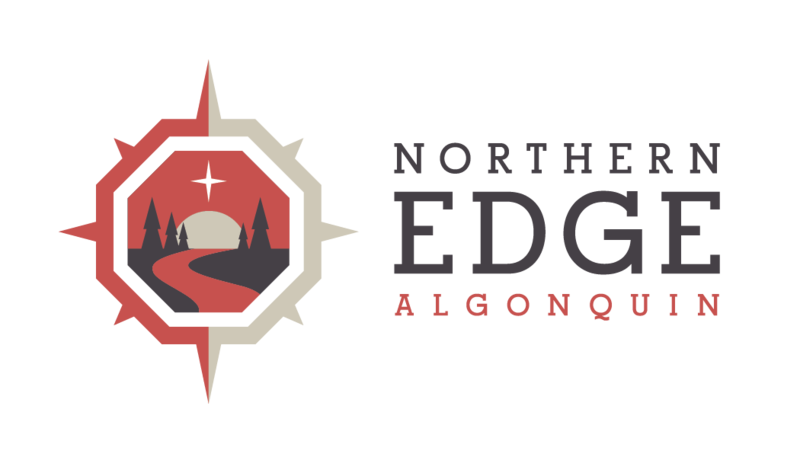 Northern Edge Algonquin may not have made the final cut and we may just end up on the cutting room floor, but as producers were shooting on a wintery day last December, they shot some fantastic footage that to one of the camera operators reminded him of Game of Thrones. Whether or not we make the final cut, we’re big fans of Jonny Harris, the Frantic Films production team, and the Still Standing show non-the-less. If you have a chance to watch, the show featuring South River airs Tuesday night September 12th at 8 pm on CBC TV. Learn more about Experiential Travel at the Tourism Cafe. We did indeed make the final cut! Thanks Frantic Productions.